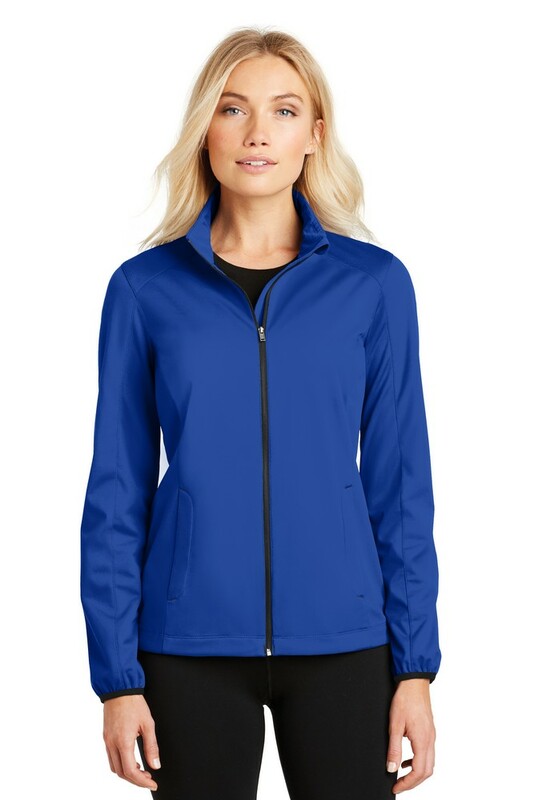 Designed to be both stylish and functional, the Port Authority Ladies Active Soft Shell Jacket is water-resistant and made with lots of stretch for comfort. A budget friendly promotional giveaway item for you! 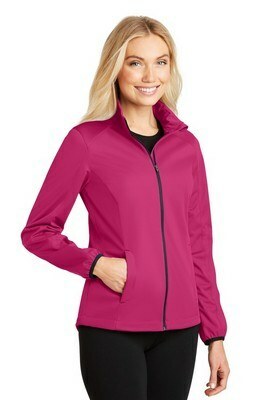 The Port Authority Ladies Active Soft Shell Jacket is available in beautiful, bright colors to impress any girl. 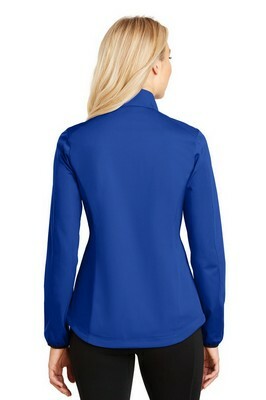 This versatile jacket features a sophisticated, smooth design suitable for office as well as outdoor activities like sports. It is made from a water resistant polyester knit shell with mesh inserts for breathability. 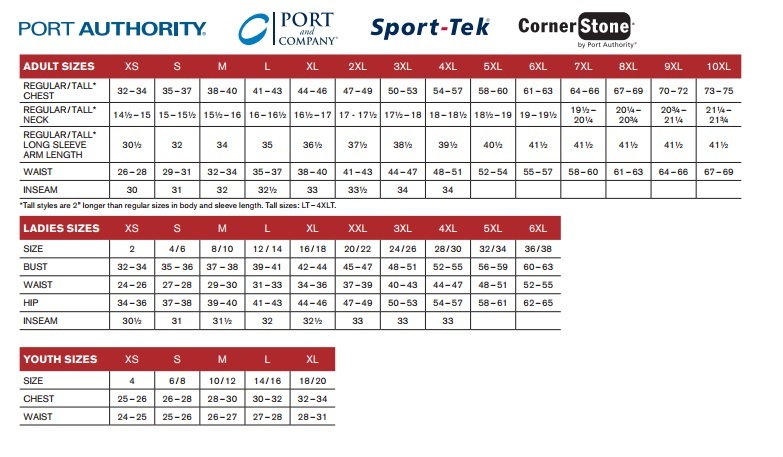 This makes it comfortable for any season and any time of the day. 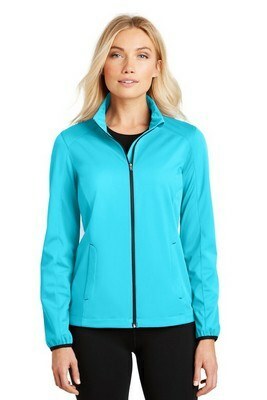 With higher stretch, the jacket facilitates optimum movement perfect for hiking and running. Zip-through cadet collar, chin guard, front zippered pockets, reverse coil zipper, elastic cuff binding and open hem with adjustable drawcord are some of its exciting design features. Choose the colors and insert your brand logo on the jacket for creating a lasting impression on your recipients about your brand.